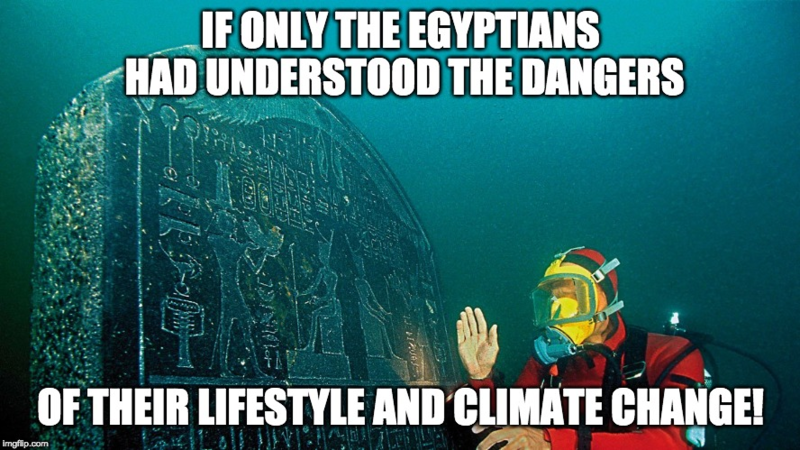 Funny, Egyptian cities underwater? They sure caused a lot of man made climate change with cooking fires. 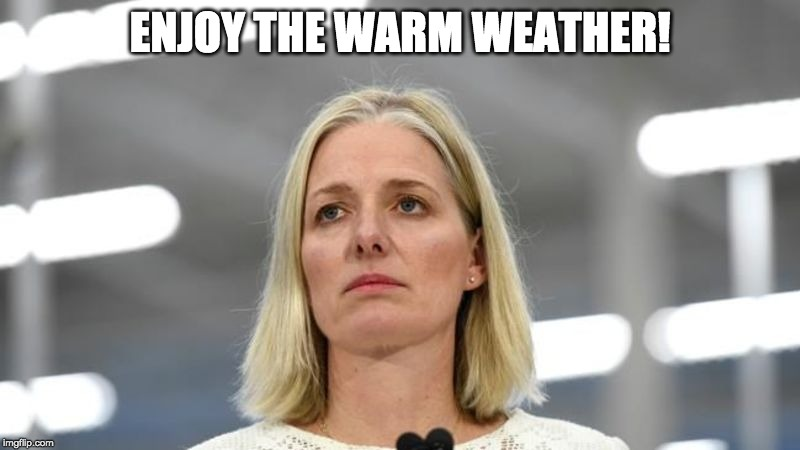 Conservatives WIN in Canada AGAIN!!! For no reason at all..
How does the Law work regarding De-Confederation of Canada? I'm curious. If you come to Metacanada to concern troll, downvote and complain about shitposts, you may want to have a look in the mirror. Lovely Group of “Old Stock Canadians” extending their respect for Canadian MPs who weren’t born here. Creepy Dresser Styxhexenhammer on Trudeau again. Quebec dam on Rouge River at risk of failing. Downstream residents will have 45 minutes to flee if it breaks and lots of rain on the way. Prepare now! Amy Mek: Rashida [Tlaib] makes herself the victim of the 911 Jihad attacks & vilifies the American people as the ones to be feared. 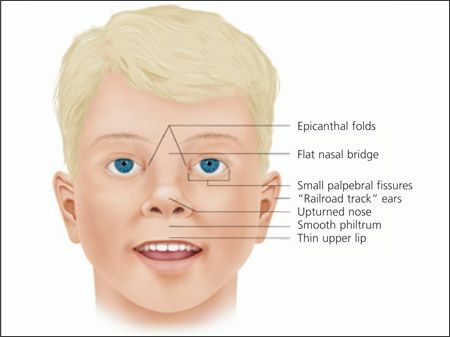 What Doctors Aren’t Telling The Parents of Gender Dysphoric Children. Lovely Group of “Old Stock Canadians” extending their respect for Canadian MPs who weren’t born here: Um, good idea. Wife of Sri Lankan bomber blows herself, kids, and 3 cops to kingdom come when police come knocking. Also, revised casualty numbers. Winnipeg Hate Crime Hoax: "3 individuals, all owners of the café have been charged with Public Mischief. Investigators believe that the initial report of a robbery was staged. Further, the anti-semitic graffiti & vandalism were also falsely reported as being done by outside suspects"
Dire warning to Canada: Islamic migrant hordes attack Danish police in Copenhagen, Denmark. Such a demographic “enrichment” will be out of control in coming years. 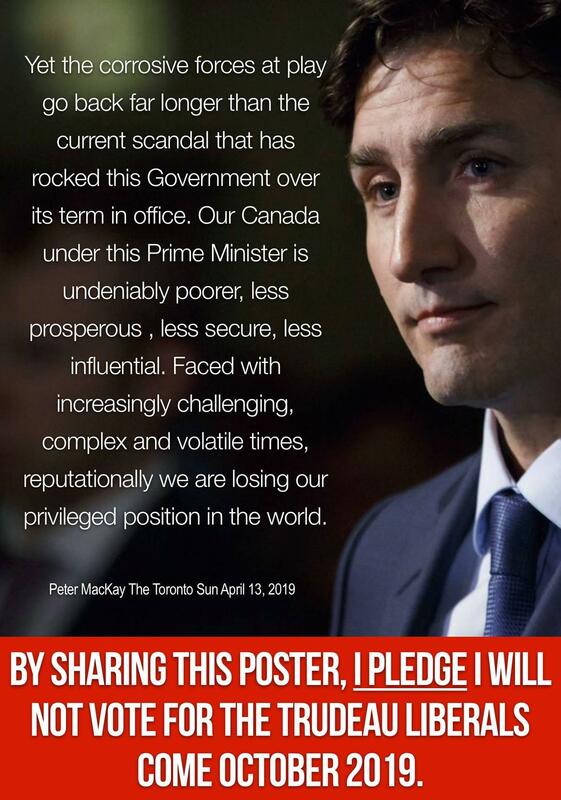 Trudeau is going to cancel the TMX. Just watch. What Makes The One Percent Think They’ll Escape The Chaos They’ve Made? Looks like the NL PC’s will fight for their oil industry and hopefully challenge Trudeau on the Carbon tax if elected May 16th! 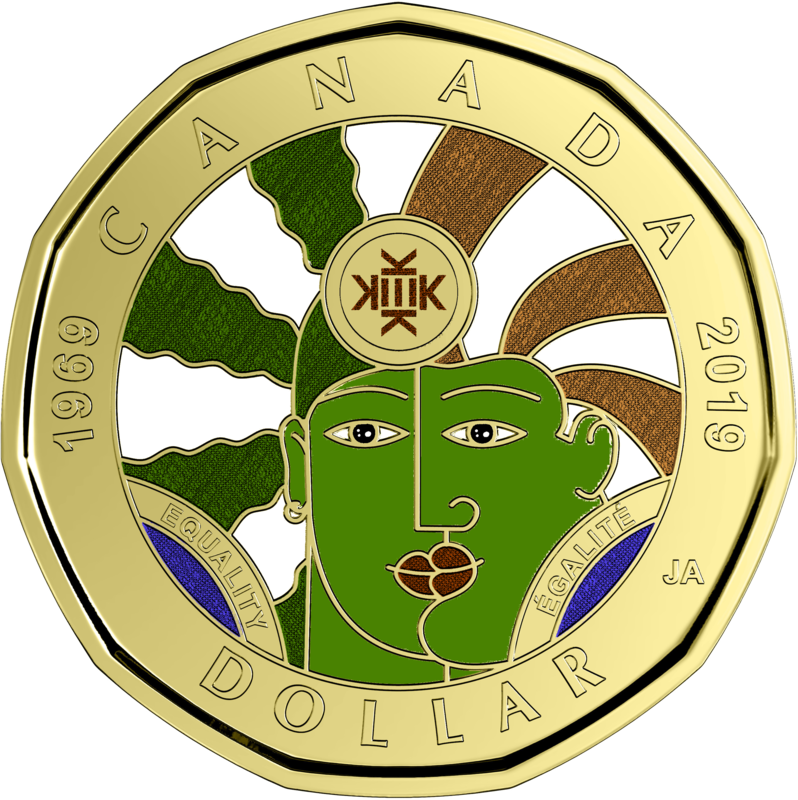 So happy our Lord & Saviour the Prophet Justin (PBUH) finally capitulated to our Keksexual special interest group by releasing a limited edition coin in our honour. Alḥamdulillāh! [Toronto] LEVY: Is there a hiring quota at City Hall? I think you boys better prepare. Did Canadian exceptionalism ever exist? Jason Kenney: HSBC is boycotting Alberta’s oil sands. Meanwhile, the CEO of HSBC is “excited” to be headlining a conference promoting investment in Saudi Arabia, which executed 37 people yesterday. "Gender therapy" doctor admits to advising kids to fake being suicidal to get transgender "treatments"
I found conservatives secret climate change plans! 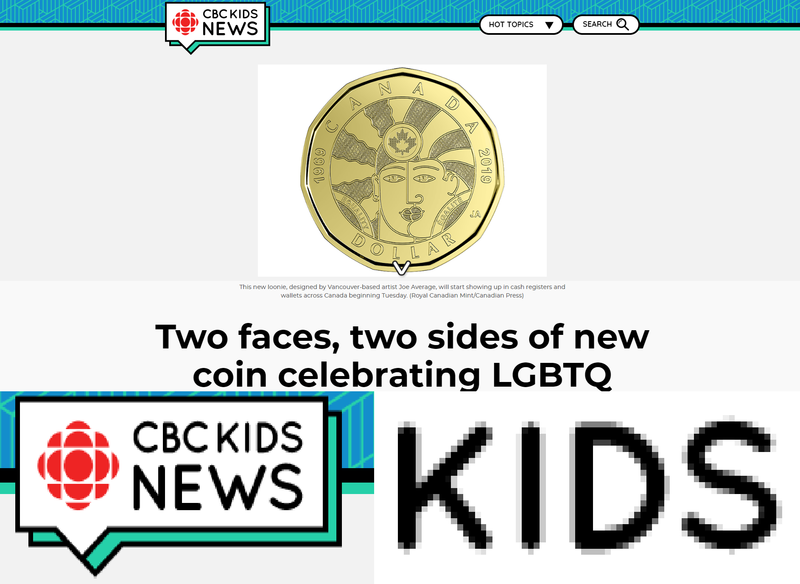 OGFT? Never change. Crying tears for one of your sock-puppet alts, long banned from Meta and now gone for good. Of course it won’t be decided until after the election. It’s all about Justin getting in for another term. Please remember to pay for all your halal items with pockets full of these. It's the preferred currency of exchange in the Muslim community.